Israel Matzav: Are we having fun yet? It looks like the fun of destroying a country is wearing off. Or maybe Mooch just wanted to go someplace other than Martha's Vineyard this year. 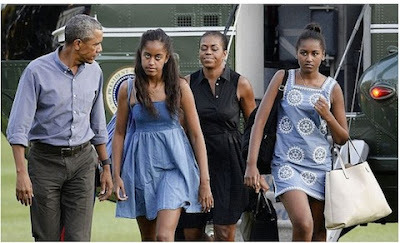 It looks like the older daughter is getting a dressing down.